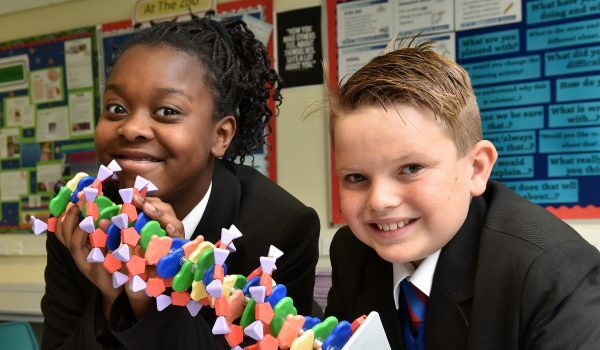 On behalf of the students, staff and governors I am delighted to welcome you to our school website. St Antony’s Catholic College is a small school and we place a strong emphasis on supporting each individual student to thrive and succeed in their education. I believe that high quality teaching and strong pastoral support are the key to enabling our students to make excellent progress; both are of the highest priority at St Antony’s. 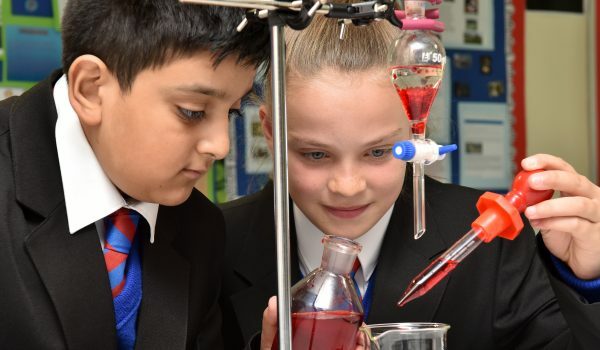 We have great expectations for all our students and are committed to finding and developing the talents they possess whilst supporting their academic progress and achievements. 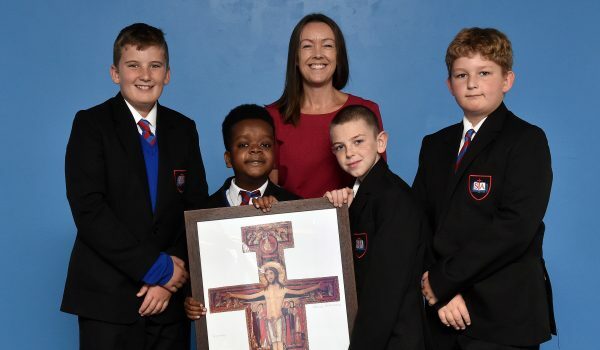 As a Catholic school our core values are rooted in the teachings and example of Jesus Christ and the values of the Gospel. Our ethos is one of respect for all and this is evident to anyone who visits our school. 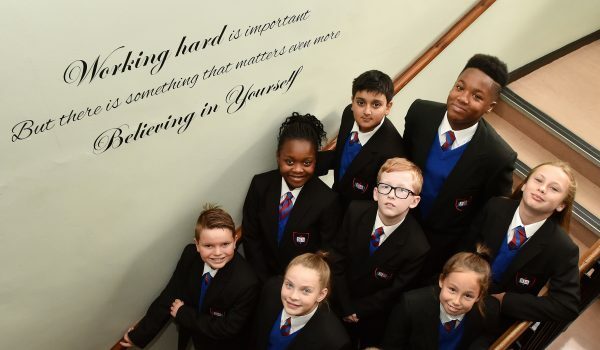 We endeavour to live out the Gospel values in our daily life and believe in developing the skills and talents of the whole child by encouraging our pupils to: ASPIRE to their potential, BELIEVE in themselves and ACHIEVE what they deserve. I hope that you find our website informative. 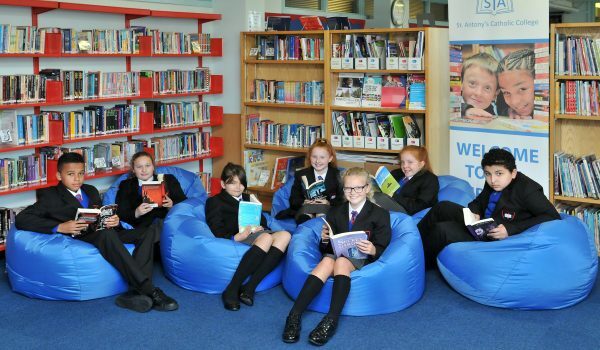 I would particularly encourage you to read our latest Section 48 inspection report which I believe captures much of what is positive about our school. Please also take the opportunity to come and visit us by contacting the school office to arrange an appointment; I would be delighted to meet you and show you around in person. As a parent I am very pleased with St. Antony’s. Thank you for taking great care of our children. We are very pleased with our daughters progress. She is enjoying St Antony’s so much and is very happy. We are ever so pleased with his autumn term academic achievements and how well he has settled in to St Antony’s. My two boys are well settled. They really enjoy their school. And I am pleased with the discipline and academic achievements. We are so proud of our daughter. Her first year at St Antony’s has been amazing. We will continue as parents to support her through her future years with you. Keep up the good work and thank you! I’m very pleased with how well * is developing and gaining confidence at St Antony’s. I am ecstatic with * report. His progress over the year and attitude to learning has soared since starting at St Antony’s. Thank you to all the staff who have helped * with his transition into secondary school.